Last seen for £820.00 at JewelStreet. See more Susan Driver Necklaces. 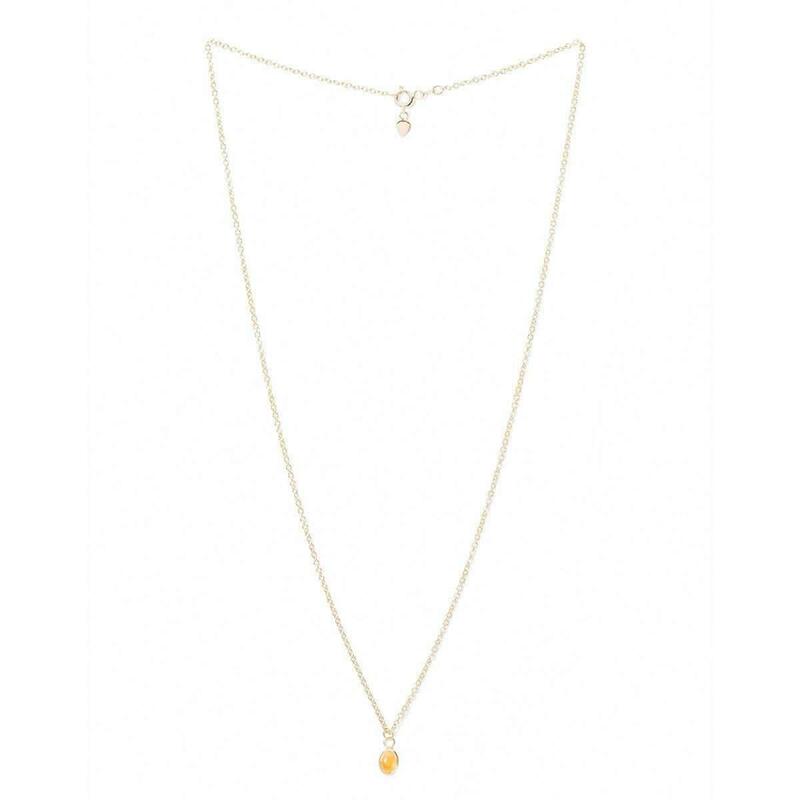 The Opening With Citrine by Brisbane-based jewellery designer, Susan Driver, is a part of the Opening collection which is inspired by classic geometric designs. 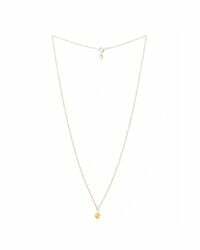 Handmade in Australia, The Opening With Citrine necklace features a 9kt yellow gold chain of 55cm length. Forged from 18kt yellow gold, the pendant charm presents an 18kt yellow gold round setting accented with a 9Ct Gold chain with a vibrant yellow citrine gemstone. Modern and feminine, this necklace adds a splash of colour to a day-to-day attire.